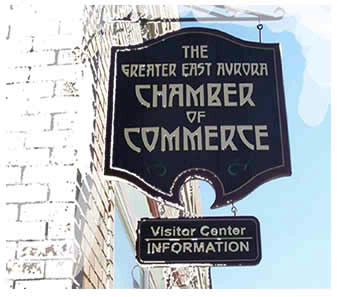 We are a third generation family owned paving company. 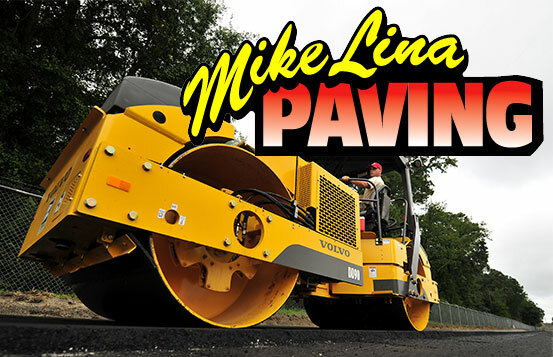 Mike personally has over 40 years of paving experience. 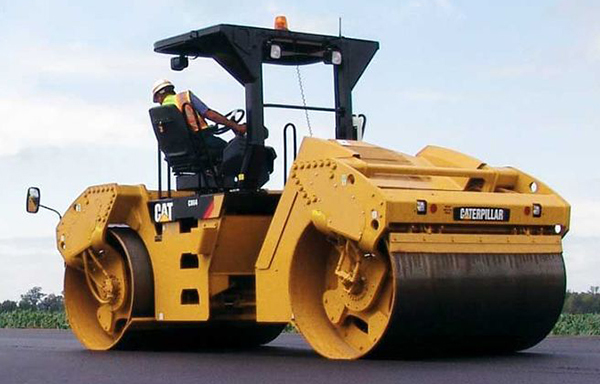 Mike Lina Paving provides site services to General Contractors, construction managers and commercial building owners.